To curb a surplus of pilots, Singapore Airlines (SIA) has confirmed they will stop offering re-employment to pilots beyond age 62. Despite a number of measures SIA has taken, the surplus is forecast to remain through the 2015/16 financial year. Some of the measures taken include voluntary no-pay leave (VNPL) since March 2012 for first officers and since December 2012 for Captains; voluntary crossovers to subsidiaries SilkAir and Scoot since December 2012, as well as VNPL crossovers to Scoot for first officers in 2014, an SIA spokesperson said. Existing re-employment contracts will also be terminated on 31 March 2015. SIA’s pilot retirement age is 62 and previously, re-employment had been offered to captains up to the age of 64 via one-year contracts. First officers beyond age 62 have not been offered re-employment contracts since January 2013. 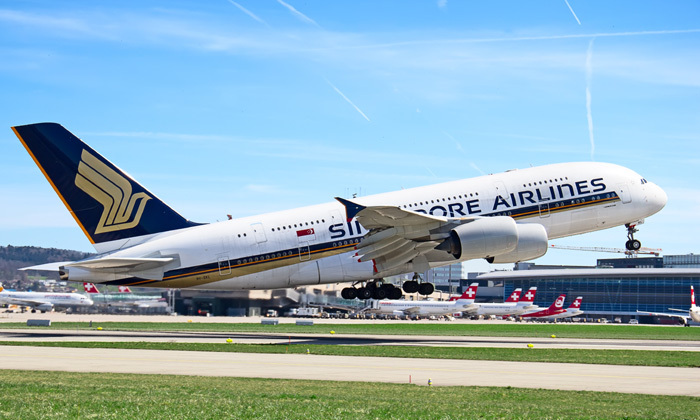 SIA has informed the Airline Pilot Association of Singapore (ALPA-S) as well as affected pilots about their decision and will aid unemployed pilots in finding alternative employment where possible. The move has caught ALPA-S and the pilots off guard and some pilots have already approached the Ministry of Manpower(MOM) on this issue. SIA’s spokesperson said: “We have been contacted by the Ministry of Manpower, and will be working closely with them on this matter”. The NWC guidelines cover the period from 1 July 2018 to 30 June 2019 and are applicable to all employees including workers who hav..